The essential rendezvous of the Easter holidays ! Foire de Paris keeps you busy during your Easter holidays. It is the outing to schedule in your diaries in order to spend a good family time. During 12 days will have the opportunity to go through various animations, shows and gigs. The programme will take you on a journey and never stop to surprise you. Whether you're looking for technological or entertaining innovations, or new greedy notes, Foire de Paris, with no doubts, the best place to fill your discoveries! More than 1 500 exhibitors are waiting to offer you their innovating and unexpected products. Plus de 1 500 exposants vous attendent pour vous proposer leurs produits plus innovants et inattendus les uns que les autres. Magical bath mat, revolutionary sponge, home automation, robot... you will certainly find what you are looking for! Foire de Paris is also the occasion to discover new cultures and new flavours. The pavillon 4, dedicated to the wealth of the world and tropics, will surprise you through the diversity of handmade and greedy products presented. Come and taste a coconut ball, try Caribbean spices or even discover the expertise of Moroccan craftsmen. With your family or your friends, it's the outing idea that will make you travel. Combine the pleasant and the useful during Foire de Paris is possible! 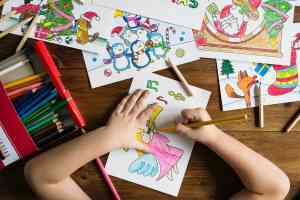 This year, your kids will find happiness thanks to to various activities and animations tailor-made. In the program : interactive trampoline with Springfree, miniature Escape Game with the Mer de Sable, an innovative game zone by Smoby and parades. Nocturnal the Saturday 4th of May, until 10pm! Once again this year, vibrate with the rhythm of the nocturnal shows in partnership with Trace TV. During the entire night come, dance and enjoy the wild ambiance of the pavillon 4 of the Porte de Versailles. The complete program is currently being prepared at will be available shortly. 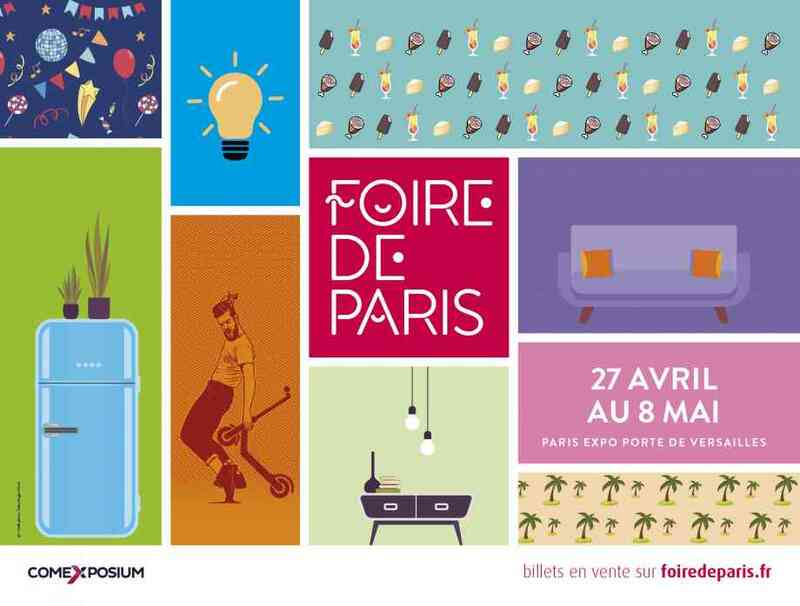 If you didn't know what to do between the 27th of April and the 8th of May, rendezvous during Foire de Paris. Meanwhile, your can buy your tickets at a lower price!